Customized solutions fit in your needs. 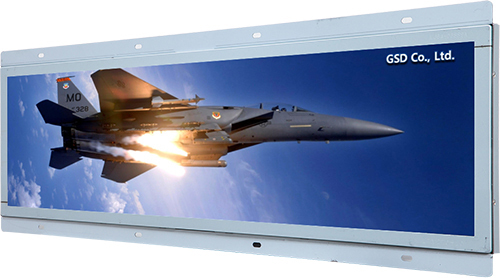 GSD’s innovative resized LCD displays(JL series), also known as bar type displays, are not subject to a space limit and lead an eye catching effect. 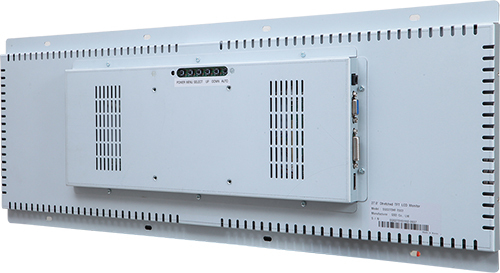 Our products feature customized aspect ratio such as 16:3, 16:6, 5:2, 2:1 etc. It has focused on various applications such as Gaming and Vending machine as well as replacement of the conventional LED signage. Through the integration of GSD’s professional cutting and high brightness technologies, you can expand your application field into the outdoor market as well. Stretched LCD is resized under the license from TED, USA. GSD © 2015 All Rights Reserved.